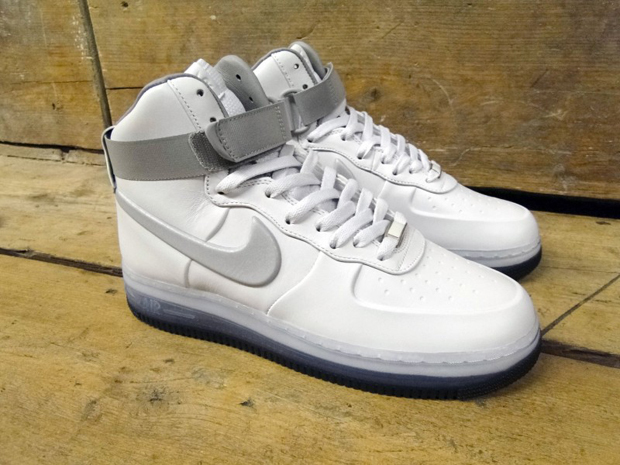 This year sees the 30th anniversary of Nike’s legendary basketball footwear design, the Air Force 1. 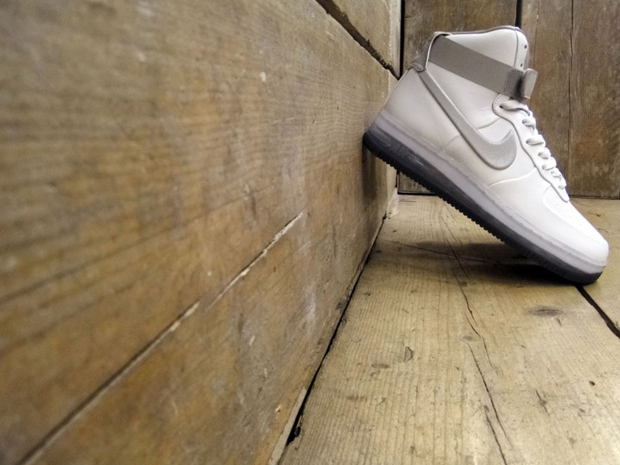 Celebrating this milestone, Nike provide us with this double pack which consists of the classic AF1 Hi and Low models. 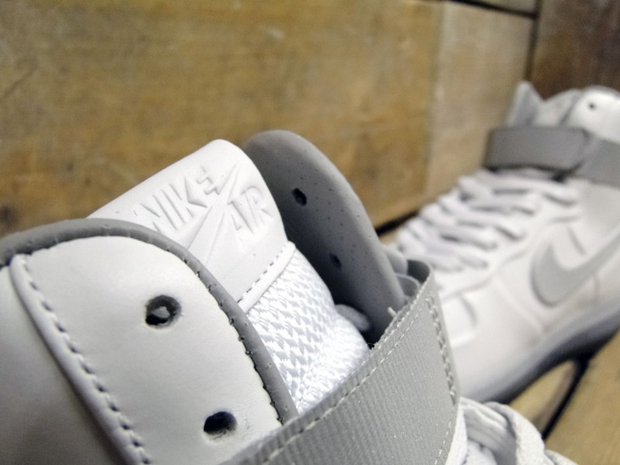 The AF1 Hi gets some Lux treatment and applies Nike’s Vac-Tech process on the leather upper. 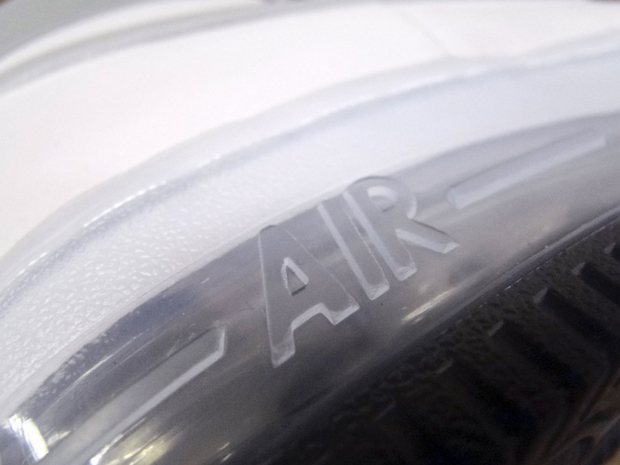 A fully visible air outsole unit, waxed laces, leather lining and 3M ankle strap & swoosh detailing are subtle touches that evoke aesthetics of the OG make-ups while providing a special 30th anniversary twist. 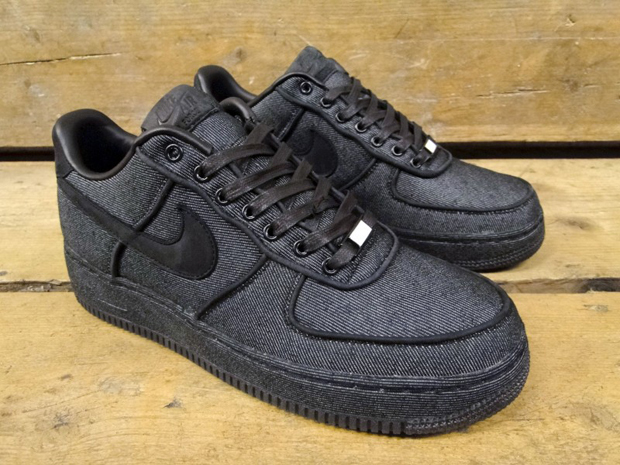 The AF1 Low contrasts the Hi model with a black denim upper, which also carries over to the outsole. 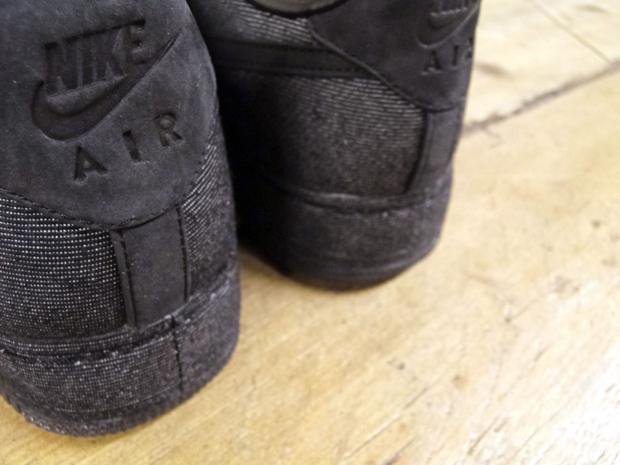 The leather Swoosh and panel detailing, de-bossed leather tongue tab and pipe detailing highlighting the panelling on the design make for a tougher look and feel. 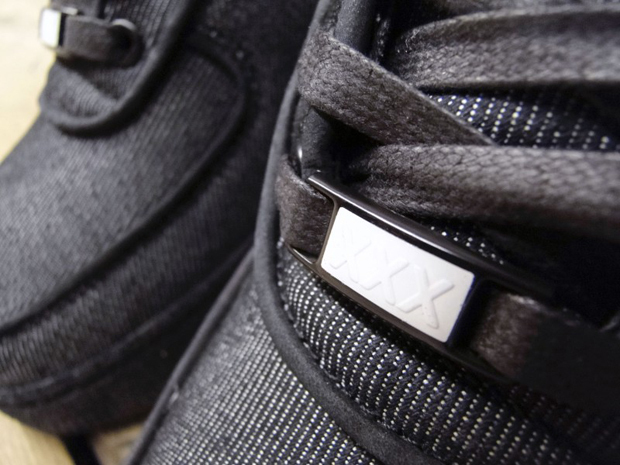 Both shoes come with a lace jewel, marking the 30th anniversary of this much loved shoe. Available from Saturday 3rd March 2012, over at Foot Patrol. those white ones. oh dayum.